Your next journey begins here. 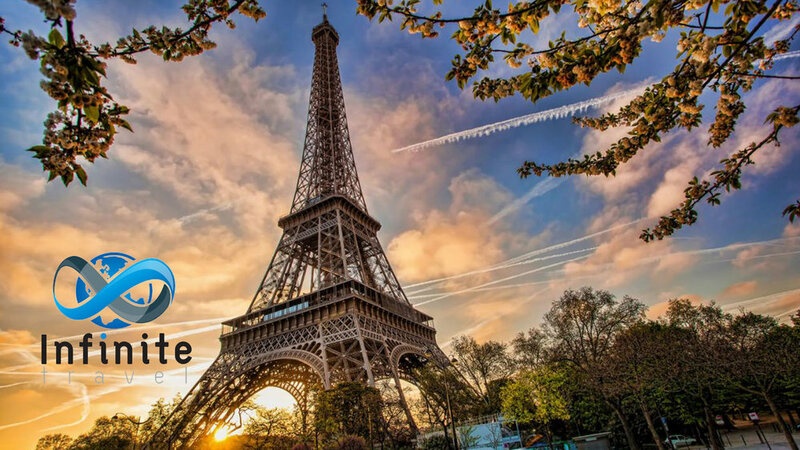 Infinite Travel is a travel and leisure program that offers its subscribers access to travel and leisure products at discounted prices. 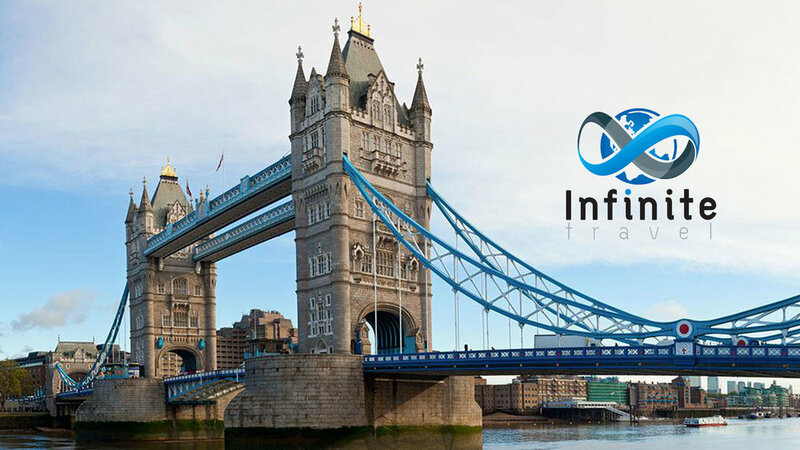 Once you join the Infinite Travel Program you will receive an activation email from us. Simply complete your contact details, pick your username and password and click to activate your account. packages, leisure activities and submit your request to our concierge team. Cruises, packages and tours must be booked through our agents in order for the best rate guarantee to apply. What are you waiting for, get logged in to start saving on your travel and leisure right now. If you are not a subscriber, submit a contact form, and we will direct you to the marketer closest to you. Our concierge team is available Mon - Fri from 10 AM until 6PM Pacific time; email or call us toll free. Book yourself, or get a concierge agent to assist. Browse the site for what is available, contact our agents to make your booking. Everywhere in the world, we will get you there. 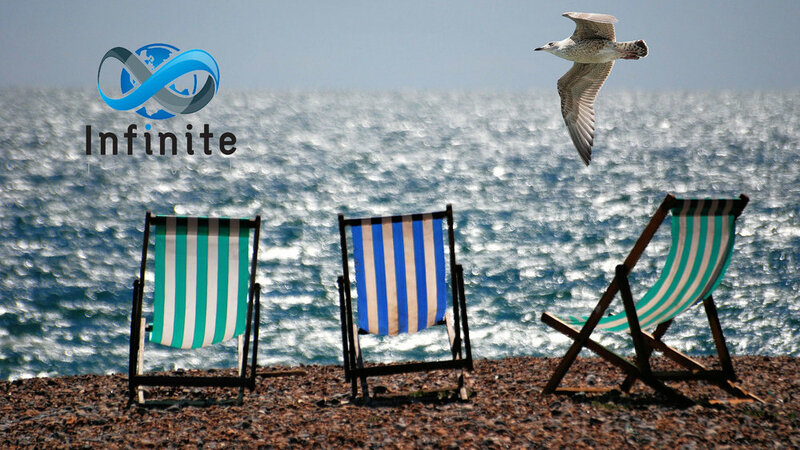 Infinite Travel is powered by the Discount Network, an alliance of suppliers of travel and leisure products, customer service channels, sales and marketing agents and a daring product development team. We have created a travel and leisure program that is second to none, and we are proud to offer all our subscribers the best possible rates whenever they travel. As an added bonus we also extend their savings to everyday items through our shopping and lifestyle partners. As a subscriber you can browse and book hotels and condos through the site, and for all other services we recommend that you take advantage of our concierge agents. You can email them on [email protected] , or give them a free call on 1 888 959 0091. Our agents are there to help you, so you don't have to spend your valuable time comparing prices all over the internet. Subscription is subject to an annual subscription fee, and in order to continue to use the program, every subscriber must keep their subscription fee current. Subscription fees are collected by our appointed customer service agent. If you are traveling for business or pleasure, we are here for you, and remember, subscribers that subscribe to the full program can also share their subscription with family members or friends. We look forward to helping you and your family with any upcoming travel plans. All of us here at Infinite Travel. Here at infinite.travel our subscribers are the focus of our operation. Our concierge team, product development staff and IT developers all strive to make the experience of booking and travel with us as easy and enjoyable as possible. Gone are the days when you had to compare prices across ten different sites in order to find the best deal. Submit your request to our concierge team and they will do all the research for you. Remember, the more detail you provide when submitting your request, the better our results will be when we get back to you. submit a request, add secondary subscribers, change your password and anything you may need assistance with as you join us. Once you have subscribed for a while, you can book hotels and condos yourself, and email your booking requests to the concierge team for them to research and book your travel. If you are having problems finding what you are looking for, please do not hesitate to call us, toll free, and our concierge staff will be more than happy to assist you. Due to contractual obligations, we are not able to show all our deals on the live site, so if you can't find it yourself, our staff might have additional access! Sport and entertainment is also available through infinite.travel contact us for more details. Don't know where to go, or how to plan your trip? Let our staff assist you. let us know, and we can put you in touch with the largest consumer advocacy group in the United States who can cancel your paid off timeshare or eliminate your mortgage payments and all obligations FOREVER. Start your next journey with us today. There is no time like the present. 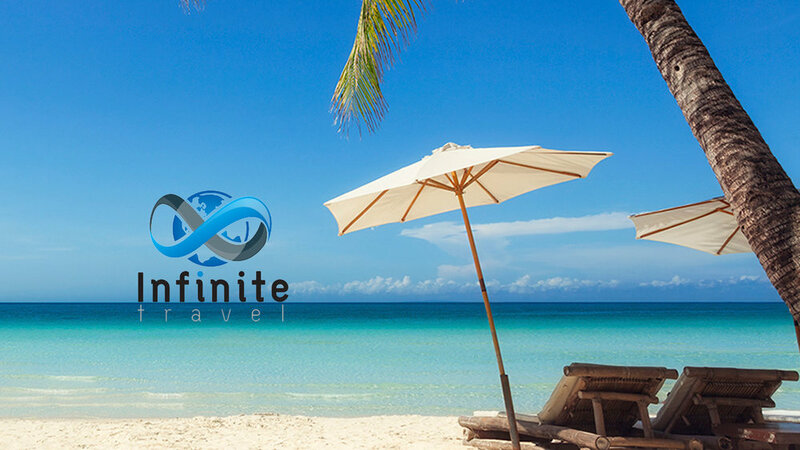 Why not start planning your next trip with infinite.travel now? Log in and get access to a world of opportunities. or the username you created when you activated your account. Behind the login you have access to a world of savings!